February 11, 2019 1:58 pm. Tasmanian trainer Adam Trinder believes Mystic Journey deserves her Aust Guineas favouritism. 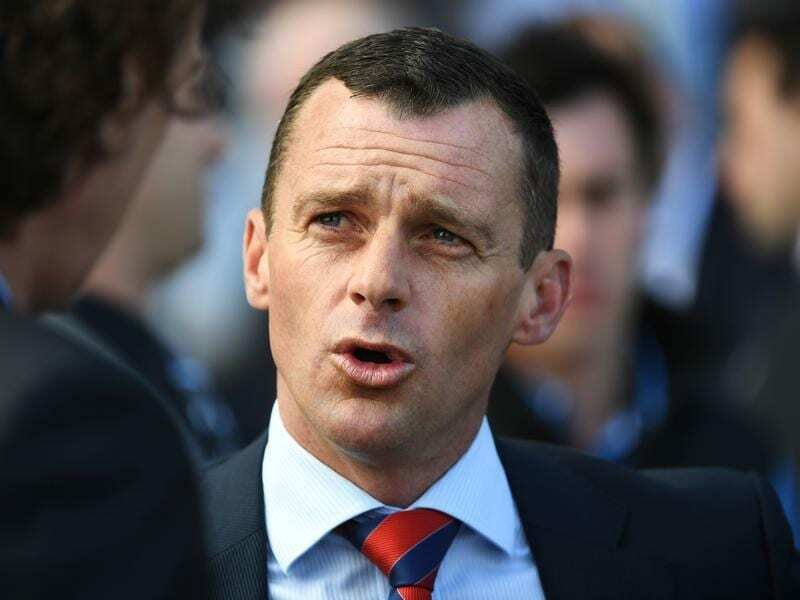 Tasmanian trainer Adam Trinder is convinced his stable star Mystic Journey is the deserved favourite for the Group One Australian Guineas at Flemington after another impressive win in her home state. Mystic Journey came from last to defeat older horses in Sunday’s Listed Thomas Lyons Stakes (1400m) at Hobart after winning the Lady Lynette (1100m) first-up from a break late last month at Launceston. The Australian Guineas on March 2 is her first major autumn target and the exciting filly is now the $4 favourite. Trinder expects Mystic Journey, who won twice in Melbourne last spring, will improve again from Sunday’s run and the plan is for the filly to arrive in Melbourne on the eve of the Australian Guineas. “She won well two and a half weeks ago in the Lady Lynette and we knew she would take improvement out of that and she will improve again and be spot-on in three weeks for the Guineas,” Trinder said. “Every time I race her she seems to be better than the her last exposure at the races. “I keep raising the bar and she keeps well and truly jumping it. “I see she is now favourite for the Australian Guineas and I believe she warrants it. “I’m also really looking forward to getting her to Flemington. “She’s been fantastic late in some of her races on tracks with shorter straights but on a nice galloping track at Flemington I think she’s going to be superb. Trinder said the filly pulled up well from Sunday’s win. Mystic Journey is on the third line of betting at $8 for the inaugural $5 million All-Star Mile (1600m) at Flemington, two weeks after the Guineas. “If we are lucky enough to get a spot in the All-Star Mile she will stay in Melbourne for the two weeks between those races,” Trinder said.